Visit Sandiacre Derbyshire and the surrounding villages and stay in bed and breakfast, hotel or self-catering accommodation provided by BedPosts members. Sandiacre in Derbyshire, population 9000, is 7 miles from Nottingham and 9 from Derby. Attractions: Springfield Lace Mill, built in 1888 has been converted into residential apartments; Saint Giles Church dates back to the 10th century. 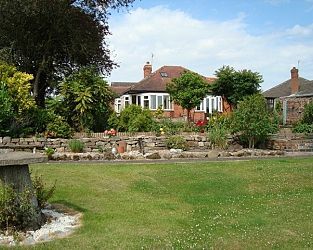 If you seek accommodation near Sandiacre in Derbyshire you have come to the website of a “club” of providers who offer affordable quality accommodation around UK in hotels, bed and breakfasts, guesthouses, inns, and restaurants plus self-catering cottages and apartments .